In accordance with a plan to eventually raise the minimum wage to $15 in the city and county of Los Angeles, beginning July 1, 2017, wages in the city and and unincorporated areas of Los Angeles county will increase to $10.50 per hour for workers in establishments with 25 or fewer employees. Employers with 26 or more employees will be required to pay employees $12.00 per hour. 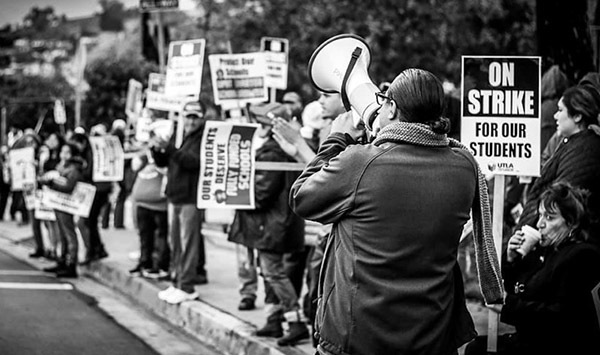 These city of Santa Monica will implement similar wage increases and will also implement sick leave provisions on this date. This year’s wage increases are more widespread, last year, employers with 25 or fewer employees were given an extra year to raise wages. City and county officials have been working to enforce the higher wages. 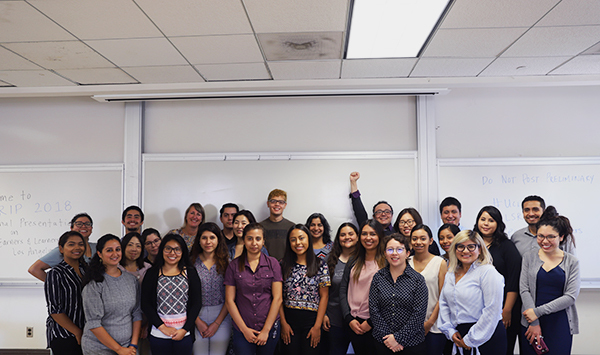 Last year, a county program through the Department of Consumer and Business Affairs began enforcing and protecting the minimum wage for unincorporated areas of Los Angeles. Inspectors have been meeting with businesses to inform them about the penalties they face if they do not pay the new minimum wage to their workers. Penalties may include paying back wages to make up for the wrong doing, or fines of up to $100 per day for every employee. Under the guidance of Mayor Eric Garcetti, the city has also created a wage enforcement office, Raise the Wage L.A., in charge of protecting and enforcing new laws and measures regarding minimum wage throughout the city. This office is interested in working with community based organizations to help them enforce the minimum wage. A number of grassroots and local organizations are working to spread the word about the minimum wage changes and are making sure that the changes are enforced. 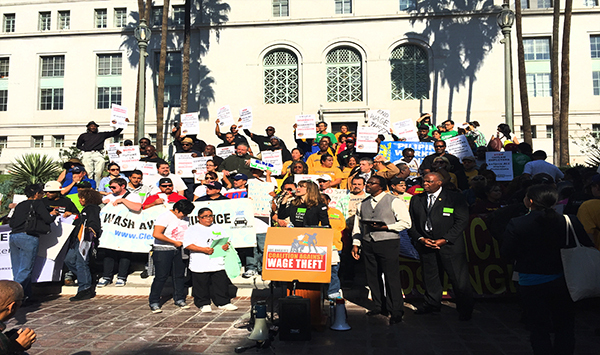 One such organization is the Coalition Against Wage Theft, a group who is committed to ending wage theft in Los Angeles. Additionally, workers who are paid less than the minimum wage can file a claim with the State Labor Commissioner’s office. It is state law for employers to post information about wages, hours, and working conditions at the workplace.